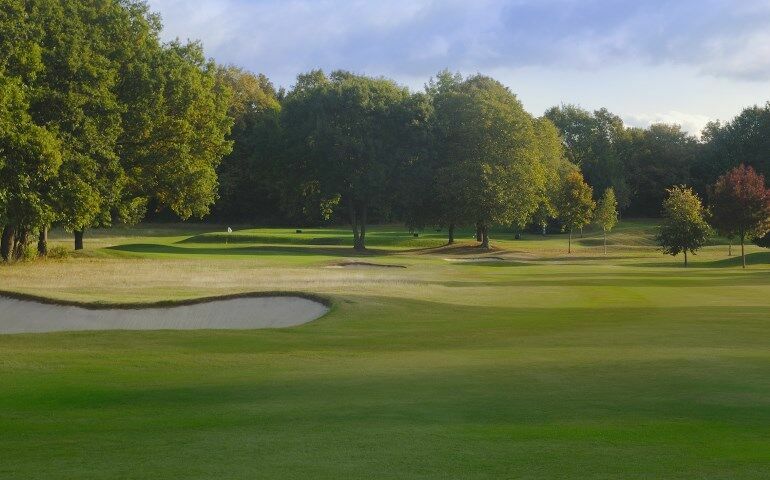 15 :: Established in 1929 on 166 acres of Surrey downland, Cuddington has everything a golfer could wish for and more. Have a go at the green in one, big boys ! 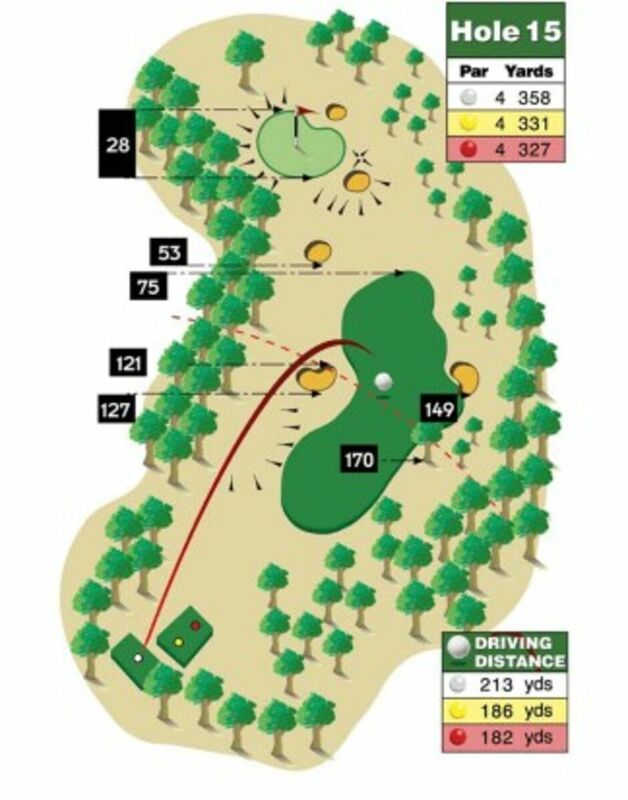 A good fairway wood and the wind behind, and it is certainly possible.